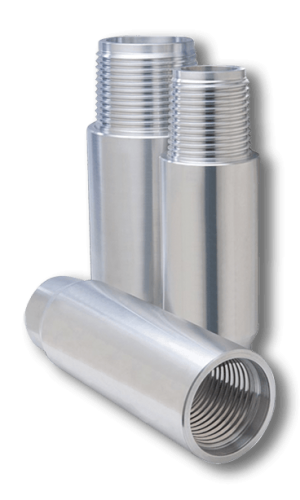 Since its founding in 1975, drillers have relied upon a familiar name for oil country steel tubular goods: Texas Steel Conversion. In 2001 TSC began production of its high quality drill pipe product line. Today, after delivering more than 20,000,000 ft. of pipe, our renamed division TSC Drill Pipe™ handles all production and marketing to the drilling industry. Today we put that heritage of superior drill pipe technologies to work for you, delivering joints engineered to never let you down, from rig floor to bit. TSC Drill Pipe™ is designed and manufactured to provide you with the highest drill pipe wear-life and string integrity in the industry. 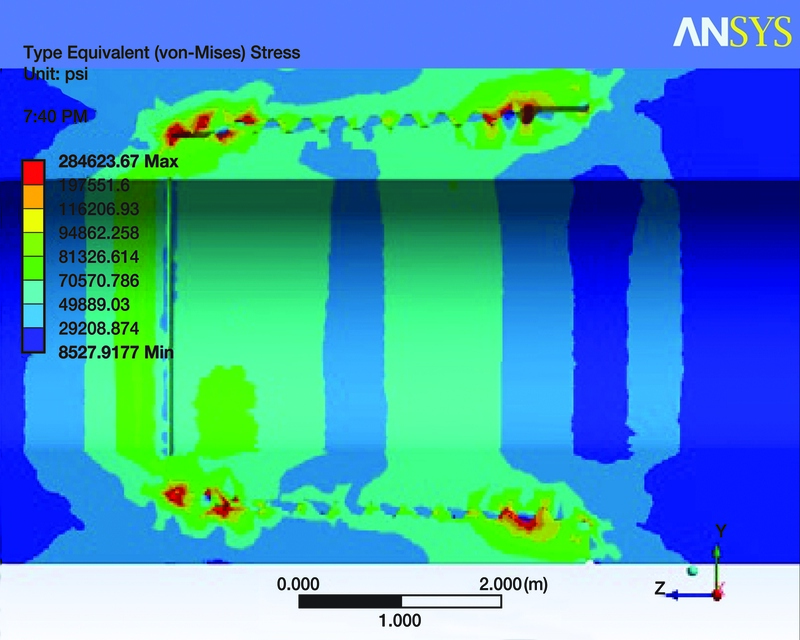 What sets TSC Drill Pipe apart?  TSC Drill Pipe™ outlasts other drill pipe due to TSC's procurement standards, additional manufacturing processes and process control checks ensuring you receive superior quality drill pipe. 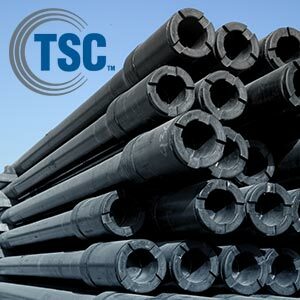 TSC Drill Pipe™ is produced at our 132,000 sq. 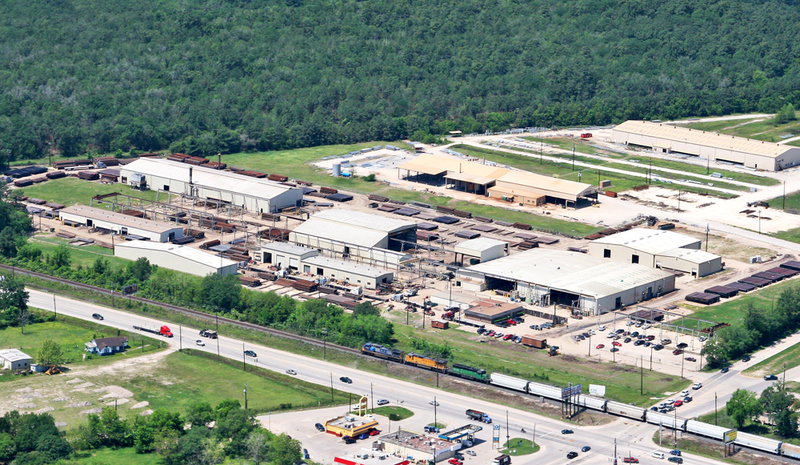 ft. manufacturing facility located in Houston and can produce more than 12,000 joints per month while consistently meeting order delivery dates.